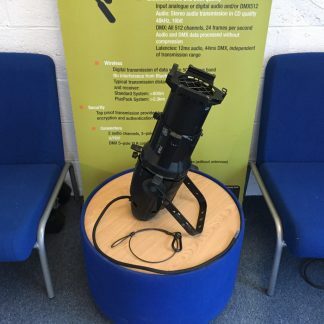 We have for sale used ETC Source 4 10 degree, normal nicks and scratches but in perfect working condition. 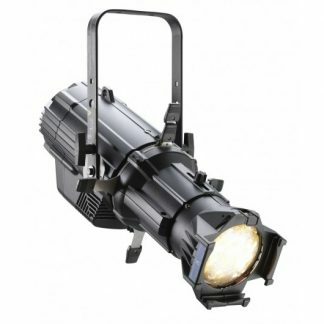 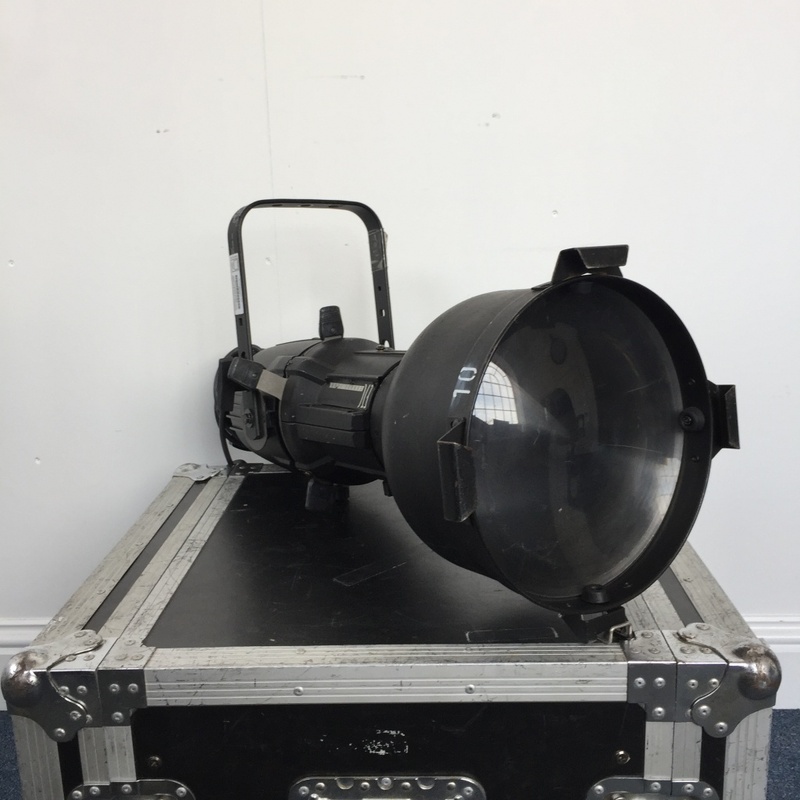 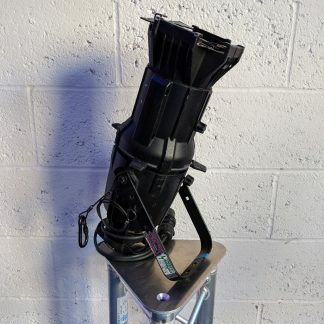 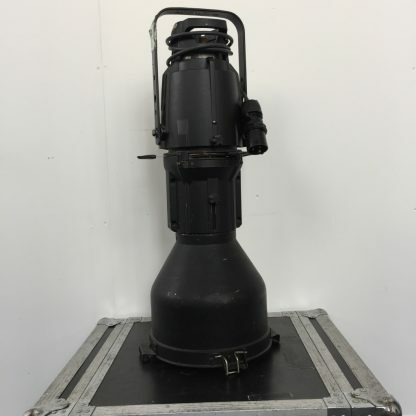 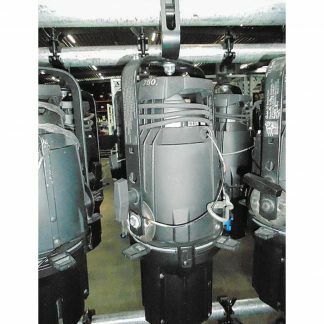 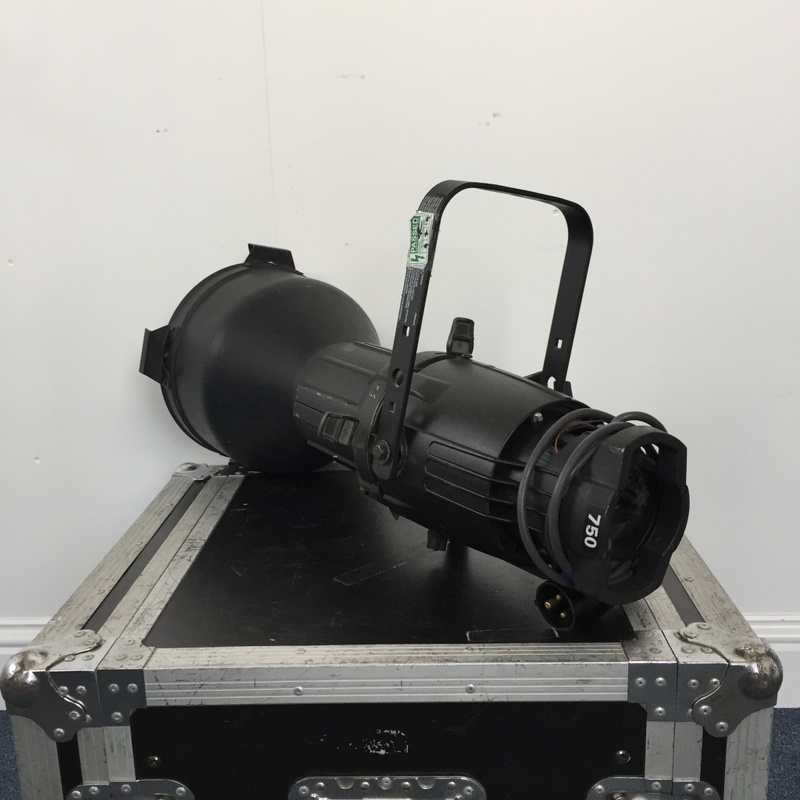 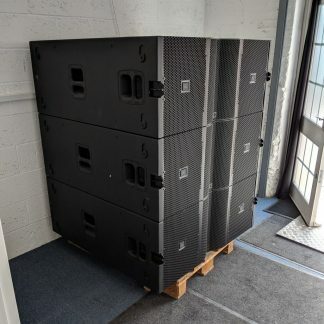 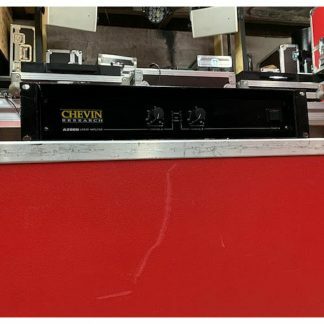 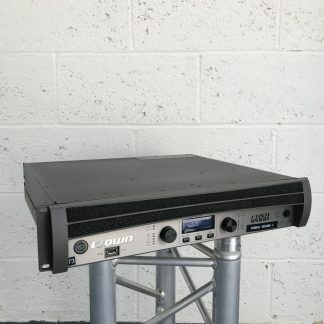 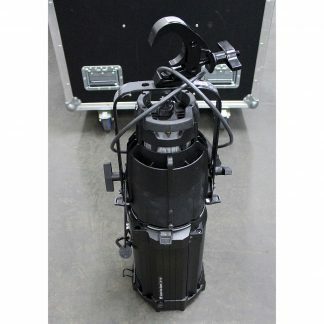 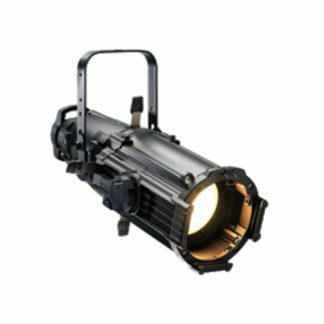 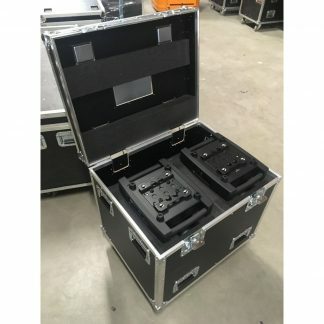 Used ETC Source Four 10 degree 750W. 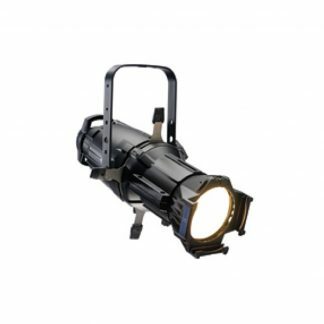 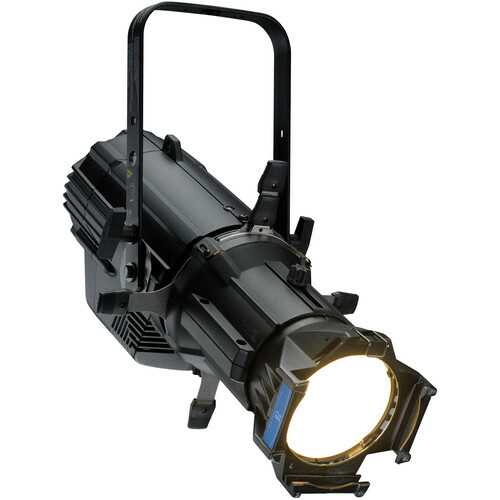 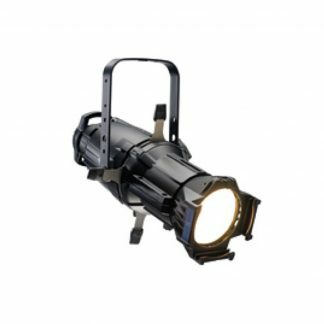 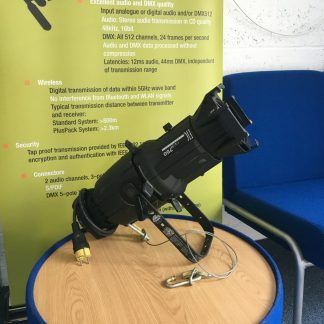 ETC Source Four / ETC Source 4 Zoom combines the energy-saving power of the patented HPL lamp, with a dichroic reflector and optical-quality lenses, for the coolest beam on the market. 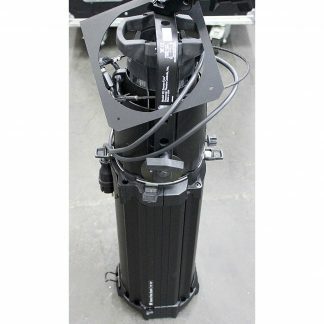 ETC Source Four / ETC Source 4 Zoom. 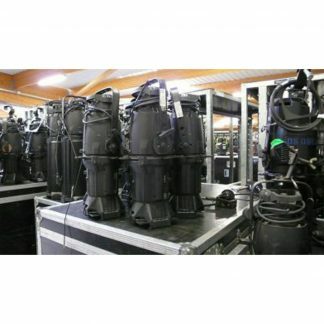 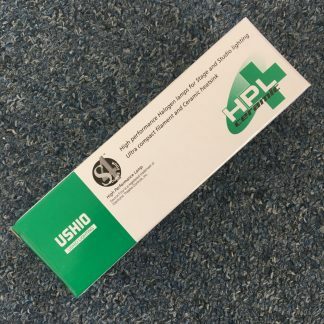 We offer for sale a wide range of used units. 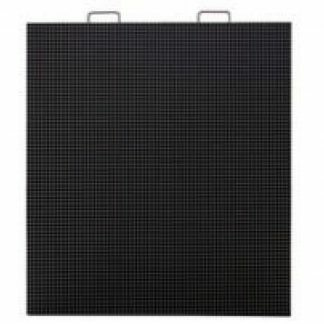 Find more in Fixed Conventional & LED section.